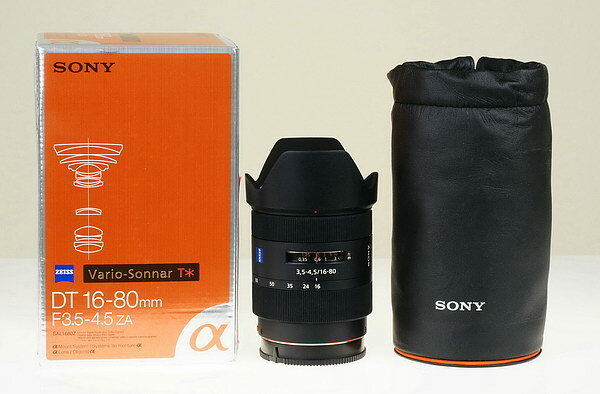 Here's a brief look at the Sony Carl Zeiss Vario-Sonnar T* DT 16-80mm F/3.5-4.5 zoom lens. Scroll down for the main review. Front and rear caps, hood, nice carrying case and users manual. Performs much the same as the less expensive Sony 16-105mm. For APS-C cameras. APS-C. Not for full frame, but will work. Nearly full coverage at 80mm, infinity focus, but APS-C size capt. 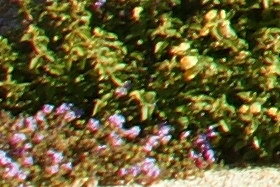 crops the images using the A900. Let's check out some shots of the lens. This lens is a DT APS-C type, meaning it's not meant for a full frame or film camera, but it will work, and crop the images accordingly on the A900. 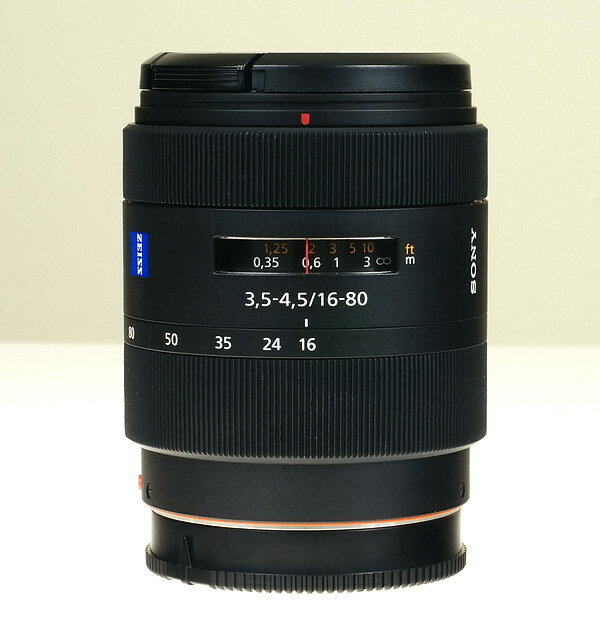 This lens is also similar to the Sony 16-105mm, so if you want to compare them, go here. Also check out the 16-50mm F/2.8 for better low light performance, at a lower price. For $1000 you get a well built lens, hood, nice carrying case and a fancy lens cap with not only the alpha symbol, but with the blue "Zeiss" logo too! Notice the "ZA" on the front of the lens, it's also on the box and manual. It stands for Zeiss Alpha mount manufacturing. 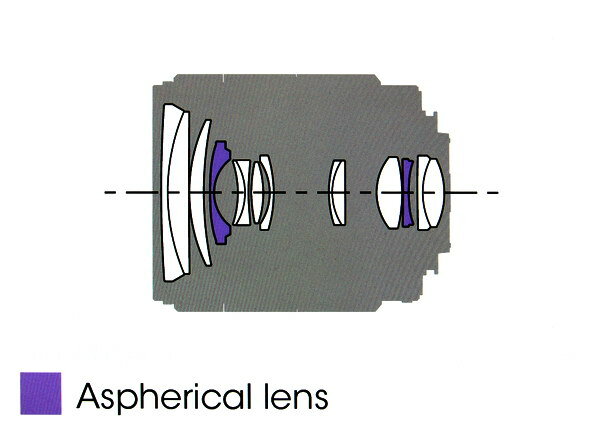 Sony claims the lens has two aspheric elements, see image above. It's made in Japan. The lens has a matte black type finish that is slightly different from the rest of the Sony lineup, it's rougher and duller. The rubber ribbed grip area is ever-so slightly different than the regular Sony lenses and the hood has an anti-reflective finish, again, different from the regular hoods from Sony. Size and weight wise, it's about the same as the 18-250mm and 16-105mm. 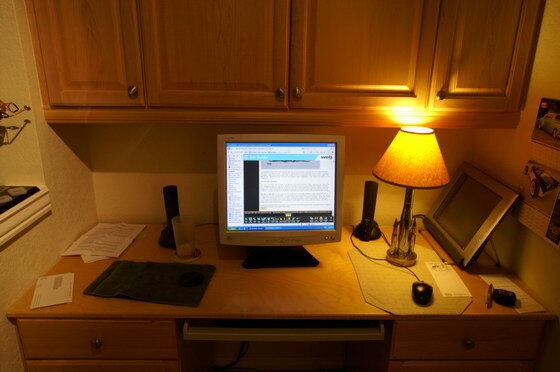 It has a distance window with FT/M and white zoom indexing numbers at 16, 24, 35, 50 and 80. Build quality is good, with a nicely tooled metal mount, but zoom and focus action could be a little easier and more precise in my opinion.  Filter size is 62mm, which is the same as the Sony 18-200mm, 18-250mm, 24-105mm, 16-105mm and 70-300mm G SSM. Filter use.  Normal filters cause a tiny bit of additional vignetting at 16mm, F/3.5, nothing really to worry about. Zooming. A little sticky sometimes, otherwise average. There's no lock but you shouldn't need one as the zoom is damped somewhat tight. 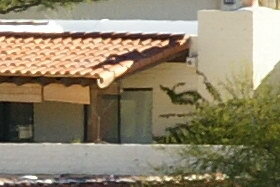 The distance marks match up in the EXIF data. Manual focusing is ok, but you only have about 1/8 turn from close to infinity focus, so hopefully you have good hand-eye coordination. 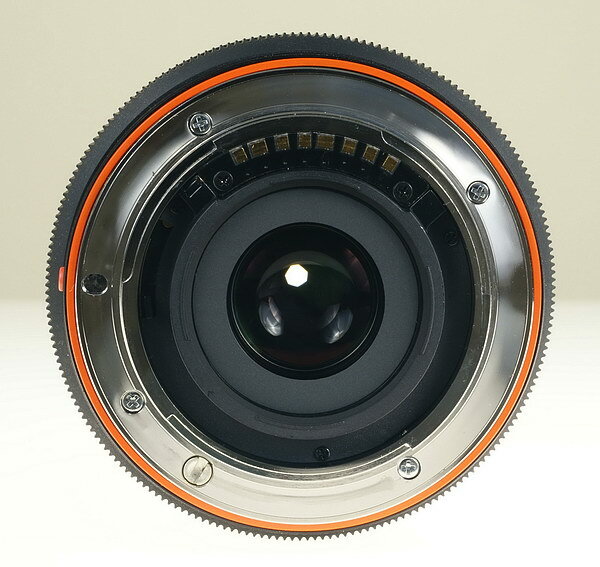 There is a little play in the focus ring, and the action is stiff, it may loosen with use. Auto-focusing is pretty quick and accurate, I had no troubles with the A700. 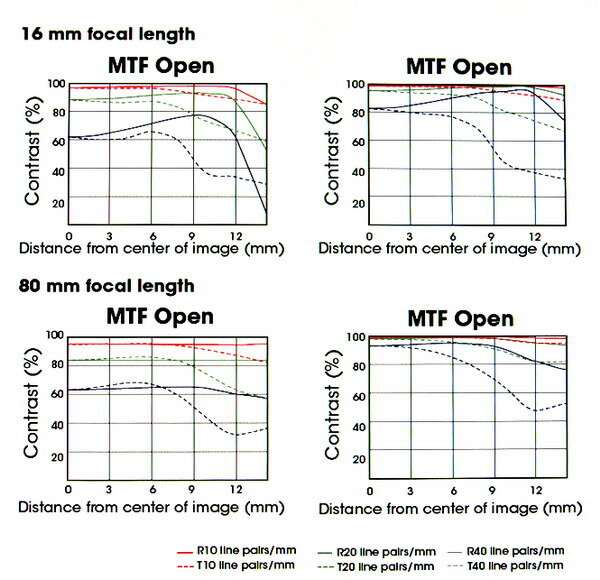 Sony Carl Zeiss 16-80mm F/3.5-4.5 aperture/focal length guide below. Check out the Distortion below. Distortion on the Sony 16-80mm lens is moderate to strong at 16mm, flat at 24mm-35mm, then mild to moderate pincushion starting around 50mm, but it's not too bad, even at 80mm. This is average performance for Sony wide zooms. Color is no different from the rest of the Sony lineup. Coma.  Very light wide open at 16mm. I see some odd light streaks in the extreme corners. See crops below. 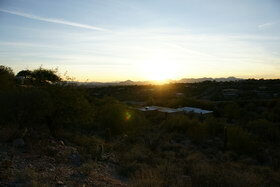 Lens flare/ghosting is average, or slightly above average depending on focal range, sun intensity and background. Look for a couple of small red/green blobs when the low sun is in the image at the 16mm end. At the long end, there's almost nothing. Everything looks good with the sun centered in the image, at both ends. At wide angle, 16mm, the hood works pretty well to control ghosting but use your hand for best control when the sun is not in the image. Replacing the hood will cost you a whopping $50, and labeled by me as a Sony massive profit generator. 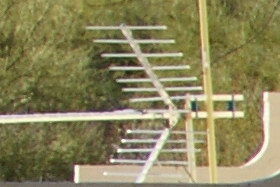 Lateral color fringing. Control here is average. Moderate amounts of red/purple along the image periphery in high contrast areas. 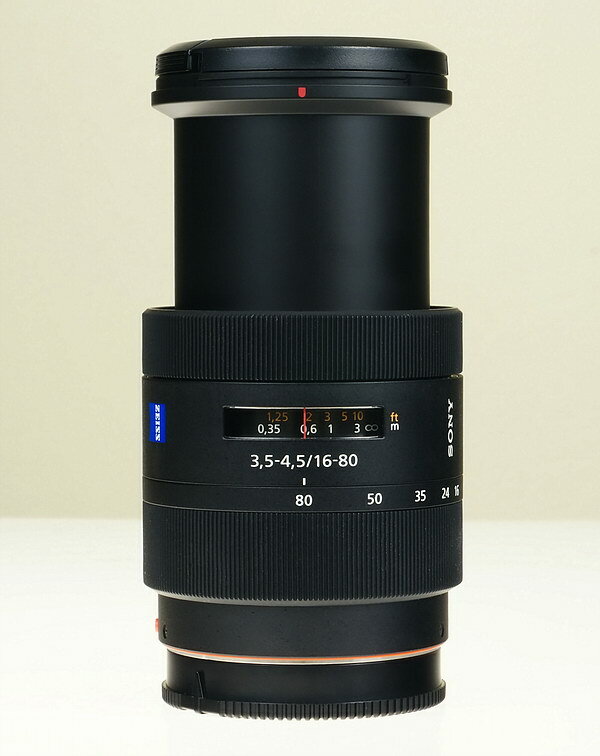 This lens has better control than the Sony 16-105mm F/3.5-5.6. 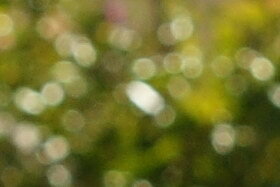 Bokeh looks good with the aperture wide open, but becomes a little busy stopped down. See crops below. Light fall-off or corner darkening is moderate at 16mm wide open, but one stop down and it isn't noticeable in real shots. At the long end, there's nothing to worry about. See real shot below. The top left shot shows light fall-off in a real picture, it's noticeable, but you wouldn't need to shoot at F/3.5 in broad daylight, stop down to F/5.6 and there's no problem. The top right shot is ghosting with the sun low in the sky, this is pretty light and would clean up easy in post processing. 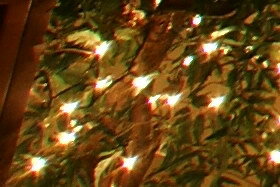 Bokeh examples in the middle row. The wide-open shots look fairly good, but stopped down it starts to become busy. 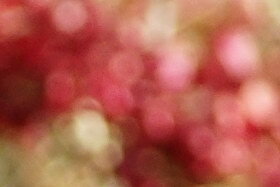 Better than average bokeh for this zoom range. The bottom row shows coma. The light streaks are something new for Sony lenses I've tested, and I'm not sure what the cause is. The Sony 18-200mm F/3.5-6.3 also has some of this. Coma is controlled quite well, even wide open at all lengths, and is above average, and better than the Sony 16-105mm. The light streaks can be seen in the corners in a screen sized shot between F/3.5-5 near 16mm. How sharp are the 16mm corners? The 16mm corners look slightly soft at F/3.5, but a stop down or so and they're sharp. There isn't much difference in sharpness at F/8, and beyond that there's softening of the corners (and whole frame) at F/11. The corners towards the telephoto end show no real sharpening as you stop down. The biggest gains are what you see above. This is impressive performance and better than average for this type of lens. Next we'll check out the 16mm center sharpness. You can plainly see by looking at the crops that the centers are pretty sharp all the way around, at both ends. Wide-open apertures are slightly soft, but you see it only at or near 100% viewing sizes. One stop down and the centers hit maximum sharpness. F/11 softens ever so slightly, more noticeable at 80mm, but is still completely usable. 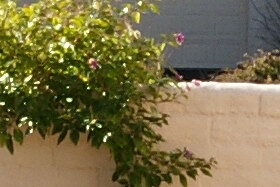 Below, check out the sample and click the picture to see a cropped portion of the full image, (292kb file). The sample shot was taken with the Sony A 700 12.2MP camera. 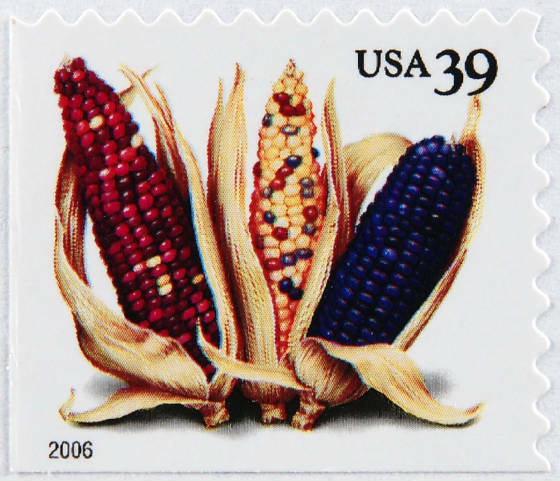 The subject is a standard US stamp, 1"x 3/4" or 25.4mm x 19mm. Also, note the macro shot was taken as close to the subject as focusing allowed; In this case, 6 1/2" or 166mm, measured from the front of the lens barrel to the subject. 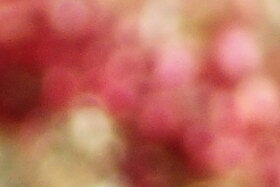 Close macro. 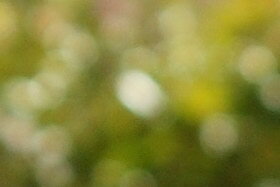 100% crop, click for full size- -292kb. Very apparent here is the nice sharp image that covers the stamp. The shot was taken at F/8, but it's about the same at F/5.6. The Sony 16-105mm F/3.5-5.6 has an even sharper macro shot than the Carl Zeiss 16-80mm, see the comparison review here. 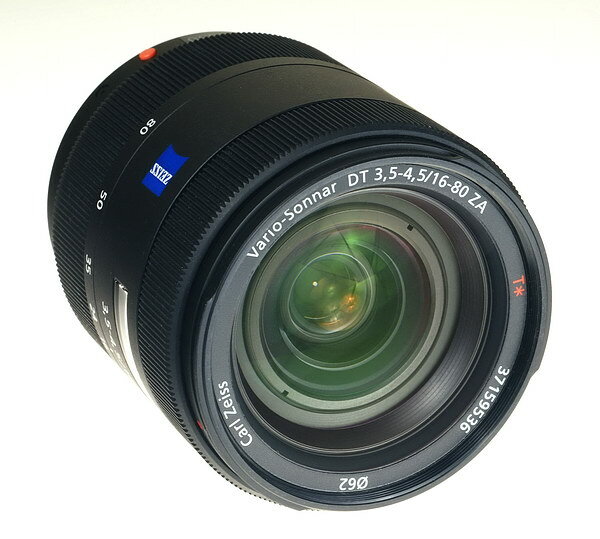 The Sony Carl Zeiss Vario-Sonnar T* 16-80mm DT F/3.5-4.5 ZA is a fairly expensive ($1000) lens, but turned in a solid performance all the way around and is worth the price if you like very sharp images with this focal length. At F/5.6, this lens is near perfect, especially as you zoom out, and would make a great permanent lens on your APS-C camera. Consider the less expensive and faster Sony 16-50mm F/2.8 SSM, it turned in a solid performance similar to the Carl Zeiss 16-80mm. Both lenses have a very practical focal range, and are about the same size. Look below for the difference in 16mm and 18mm. 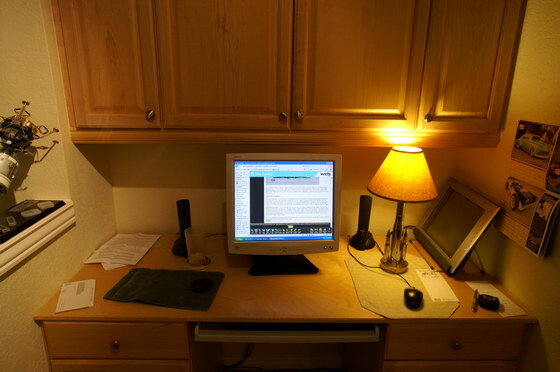 The desk scene shows the somewhat subtle 2mm wide advantage, but in a small room it can make a big difference, especially when trying to photograph a bunch of people.